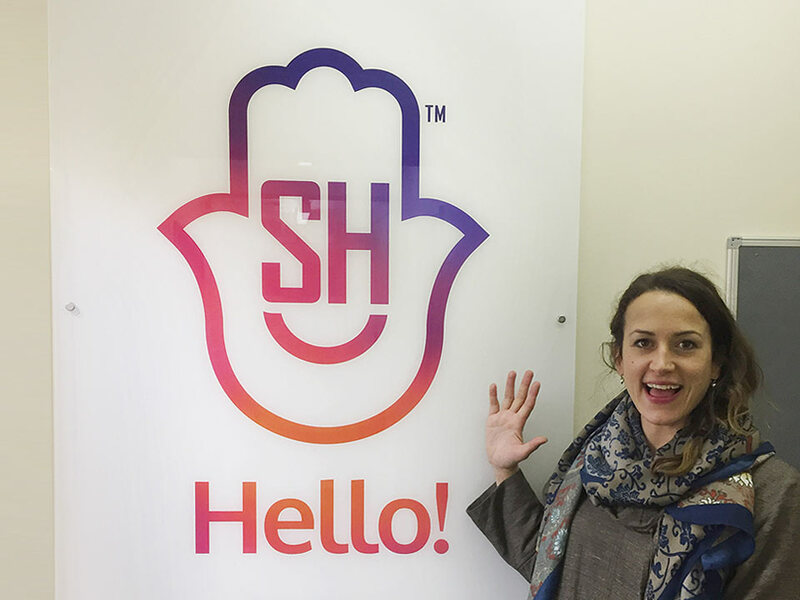 From creating award-winning start-ups to designing for globally recognised brands. If you’re thinking about starting a business, it’s important to find the right creative partner to work with as early as possible. We can provide as little or a much help as you need as these two examples show. 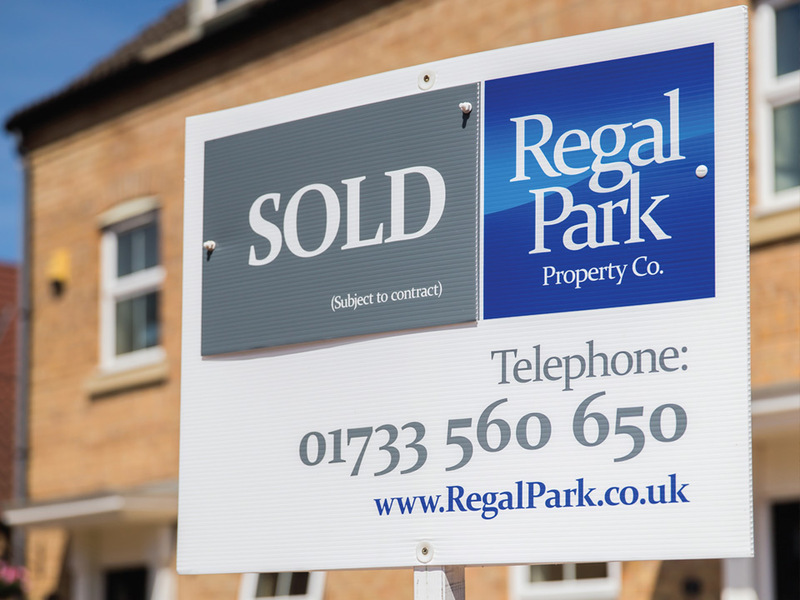 Award-winning property company Regal Park is a perfect example of how we are able to create a brilliant brand identity from scratch. 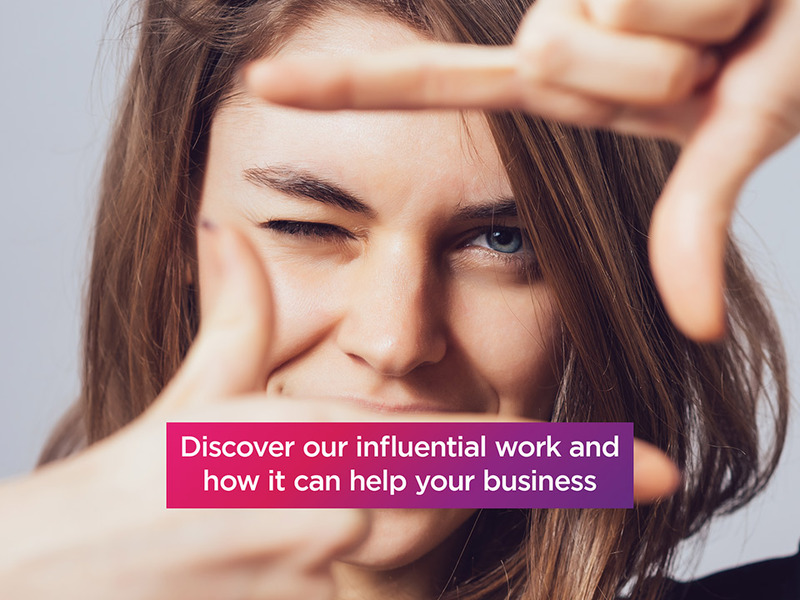 With work including name origination, marketing, brand positioning, logo and website design, plus design for print and digital media, this brand identity design provides you with a real understanding of what is possible when you work with us. Less than a year after opening the doors, Soul Happy won the award for ‘Peterborough Small Business of the Year’. Our involvement included: logo design and design for printed media – business stationery, vouchers, magazine ads, roll banners and signs. An effective use of budget: getting core elements produced to a high standard for the best possible start. If you’re looking to take your branding to the next level, we can help with everything from new a new logo, website and marketing campaigns to full brand overhauls. Here’s how we injected fresh life into a couple of established local Peterborough based businesses. 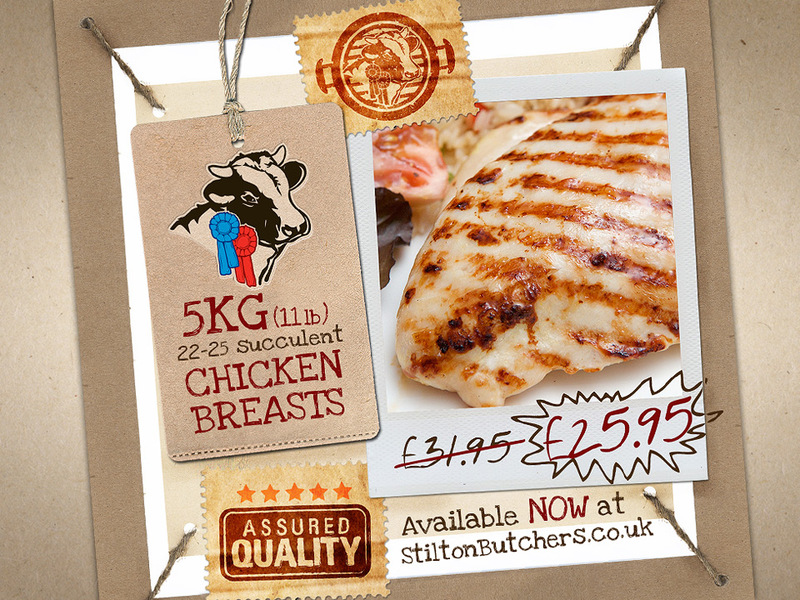 We were tasked with taking the branding for Stilton Butchers to the next level, working on everything from updating the logo, tagline, website design, brochures and adverts for digital and printed media. A really enjoyable project that helped to make a huge difference to the company. 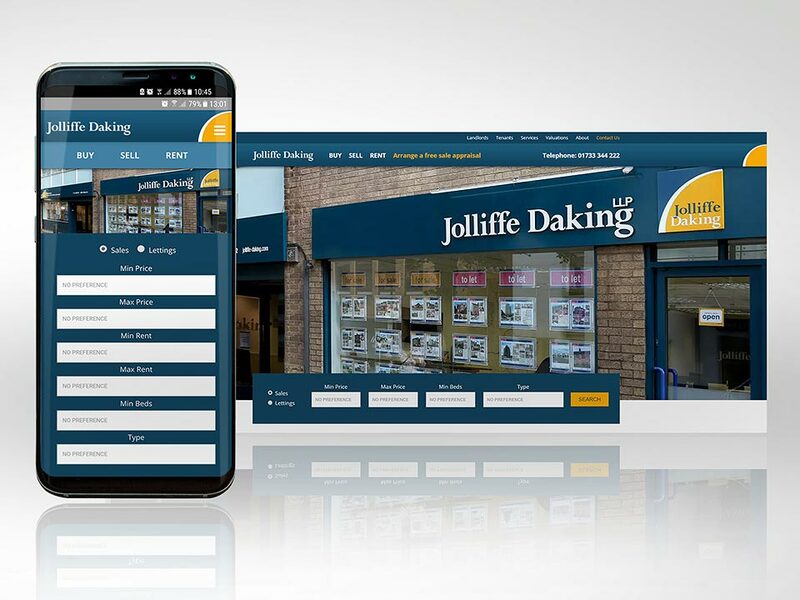 One of the area’s longest established estate agents, we were tasked with creating a new website development and ongoing marketing campaigns. Designing graphics for some of the world’s leading brands is naturally something that we are proud of. A few of the big names include: the NHS, Bauer Media, Time Inc., and BMW Motorrad. Time Inc. is a consumer magazine and digital publisher in the UK, with a portfolio selling over 350 million copies every year. 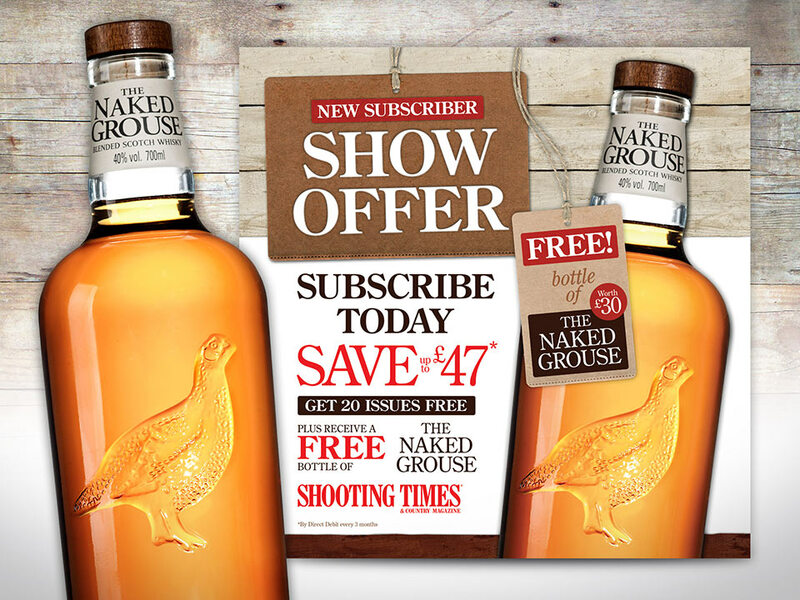 Here we feature design that has featured at outside events in the UK. 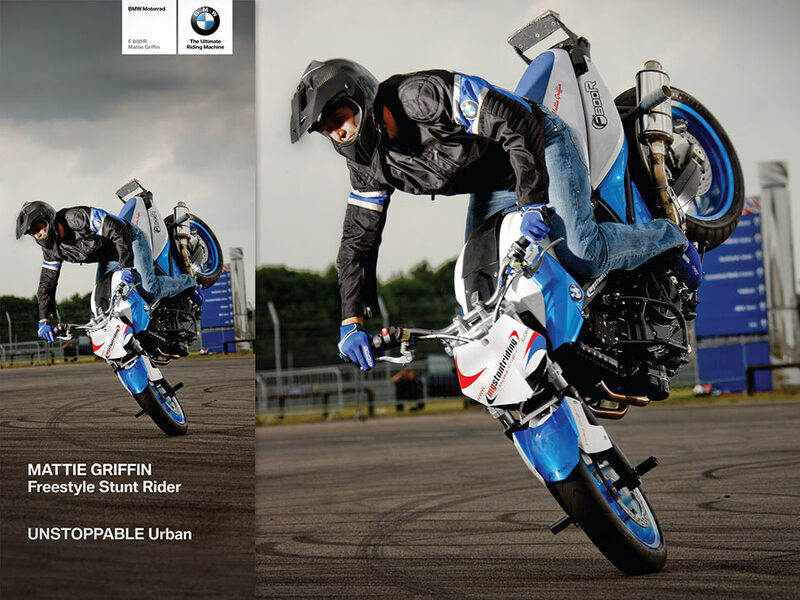 It’s nice to be asked to create work for anyone, but especially nice to produce some work for BMW’s motorcycle brand. We designed for exhibition graphics which included photographic manipulation to stretch images and large format print management. We offer expertise in many areas of branding including logo design, website design and graphic design for all types of printed and digital items. Feel free to get in touch with any questions or project enquiries that you have.